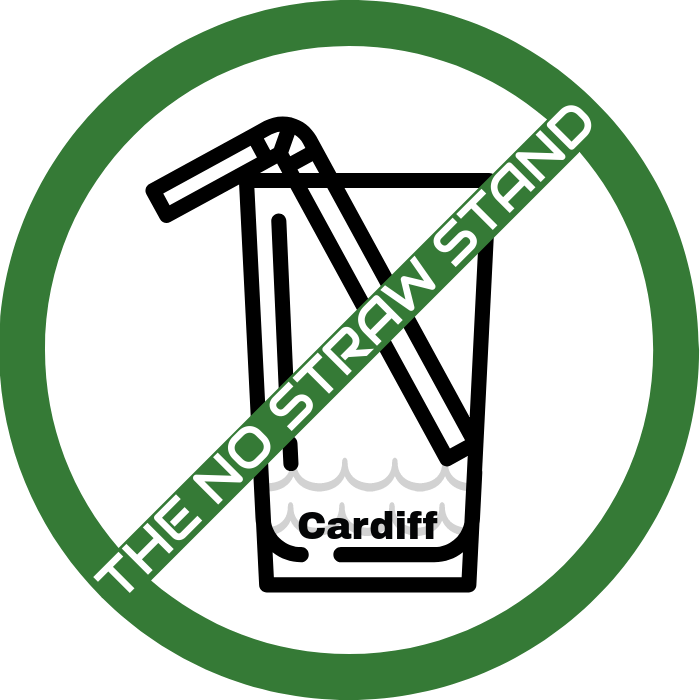 Would you like to cover ‘The No Straw Stand’ in your publication to help raise awareness of our campaign to reduce single use plastic? If so, contact us. “The No Straw Stand is Starting the war on straws in Cardiff” – City Life, Cardiff. “Students persuade 30 firms to stop using straws” – Olivia Williams, The Cardiffian. Cardiff leading way to become plastic-free city – Laura Clements, The Cardiffian. “Cerys backs straw ban push” – Jessica Walford, Western Mail, Thursday November 9th 2017.